Not only is Lafayette, CO a prime location, tucked just between Denver and Boulder, more than 350 businesses call it home. Lafayette is a fantastic place to work and live, with its rich history, culture, and unique offerings. Outdoor enthusiasts flock to the city to spend time at scenic spots such as Lafayette Great Park, Waneka Lake Park, and Indian Peaks Golf Course. In total, it’s home to 19 parks and over 20 miles of trail. Given the amount of time Lafayette residents spend outdoors, it’s important to invest in the care of your property by hiring an expert lawn care company. 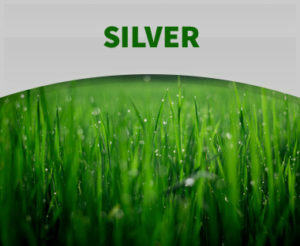 A healthy lawn begins with a quality fertilizer, since high soil quality is the key to growth and sustainability. Fertilizer helps replace and replenish the nutrients that soil naturally loses over time. 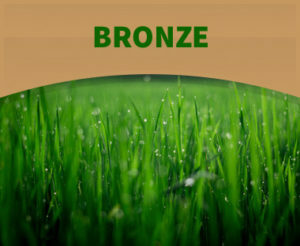 Your grass needs Phosphorus, Nitrate, and Potassium in order to stay healthy, lush, and green. Happy Roots offers three different tiers of fertilizer packages to fit your property size, needs, and budget. We’ll visit your home year round and provide fertilizer and weed control applications, EZ Wet Revive applications to promote deeper root system, aerations, seedings and more. 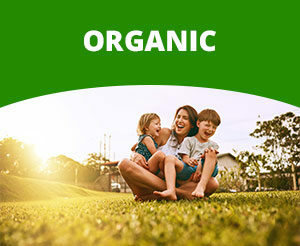 If you’re looking to improve the overall look and feel of your lawn, a Fertilizer Plan from Happy Roots is the first and most important step towards achieving that dream. 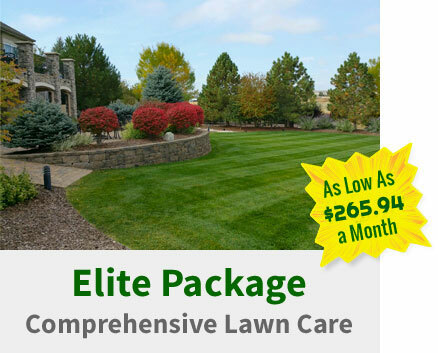 The importance of quality lawn care services can’t be stressed enough. 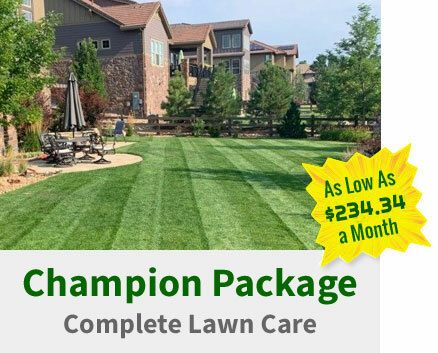 Regular yard maintenance ensures that your lawn not only has the nutrients it needs to survive but protection from threats such as weeds and insects as well as the harsh elements in Colorado. 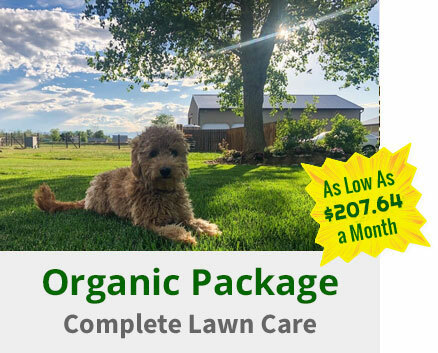 Our Elite Package and Champion Package at Happy Roots will provide you with our fertilizer plan, sprinkler care plan, weed control plan, and weekly lawn mowing. You can even include extra services such as yard cleanup or snow removal if needed. With our lawn care services, your yard will look better than you could have ever imagined. 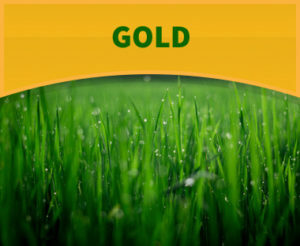 For well over a decade, Happy Roots has been providing top quality lawn care services in Colorado to Lafayette homeowners as well as the surrounding cities and towns. From fertilizer services to complete yard maintenance and upkeep, we pride ourselves on building lifelong relationships with our customers. Give us a call or send us a message through our website for a free, no obligation quote. You can also find us on Facebook for photos, review, special offers, and more. We look forward to speaking and meeting with you soon!